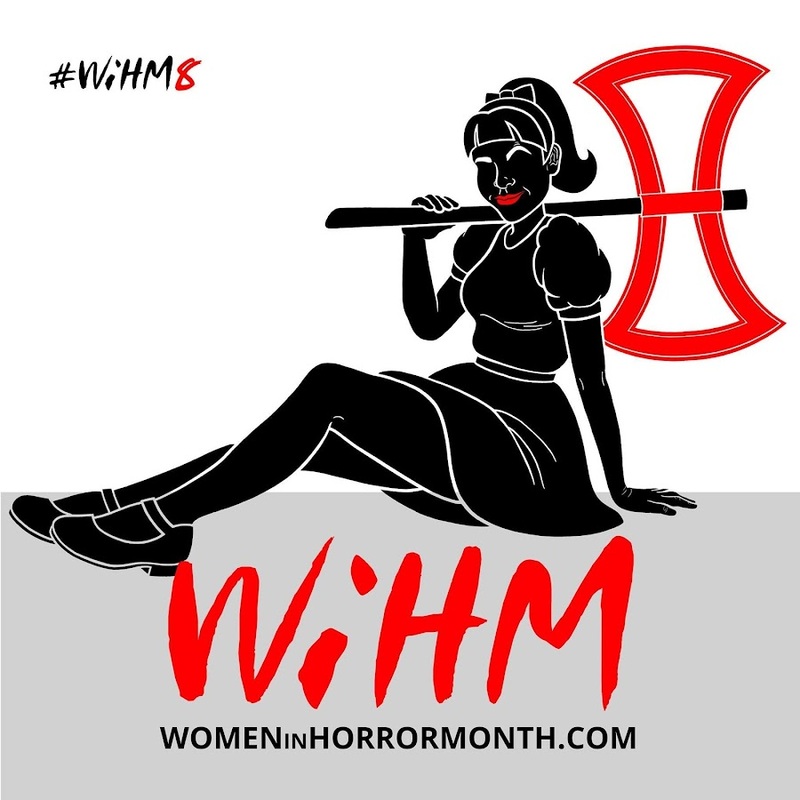 Jennifer's Bodies - A Celebration of Women in Horror: Jennifer's Bodies 2017 Official Selection - Izzy Lee's Innsmouth! 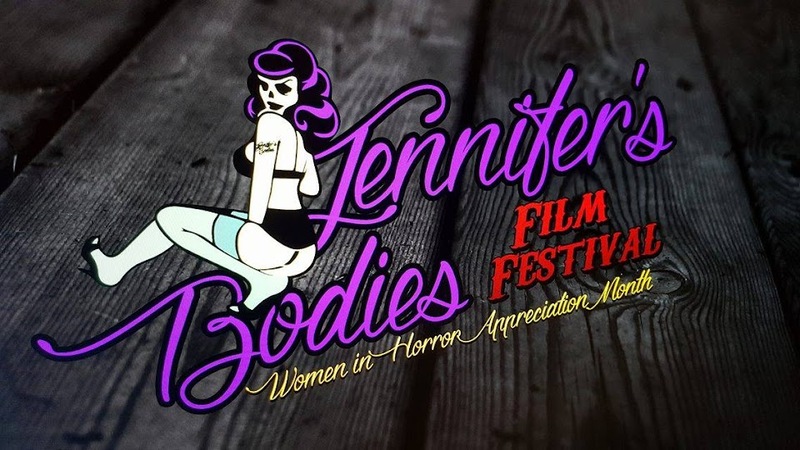 Jennifer's Bodies 2017 Official Selection - Izzy Lee's Innsmouth! To make an outstanding short film, one that leaves the audience craving for more, desperate to further discover the characters they have been introduced to, in a fascinating world, after only the shortest of introductions...it takes some major talent! 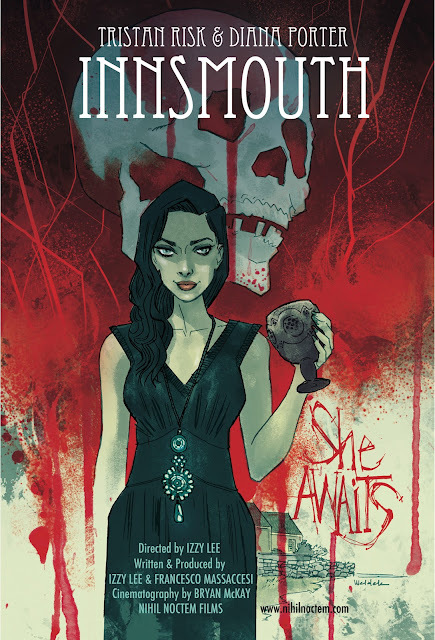 Director Izzy Lee most certainly has the level of talent required to deliver such a film and Innsmouth is proof of that. A film that totally left me wanting to explore this gender-flipped, loose adaptation of Lovecraft's Shadow Over Innsmouth all the more.